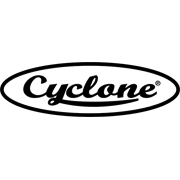 For over 100 years, Australian's have turned to Cyclone for their Garden Tools. 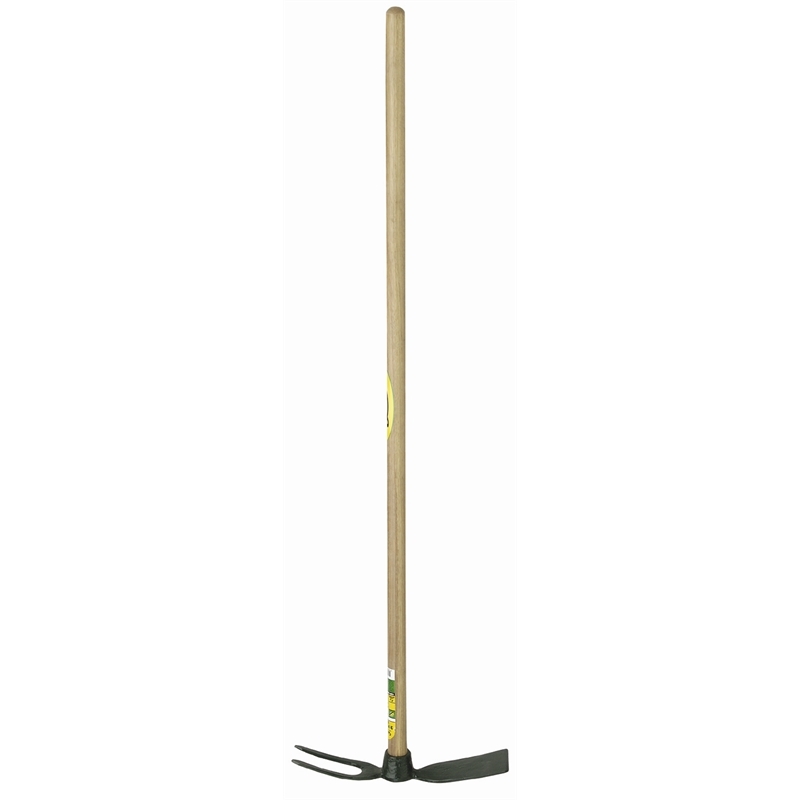 Cyclone's Cultivating tools are essential for all gardeners in preparation for planting, seeding or leveling out beds. 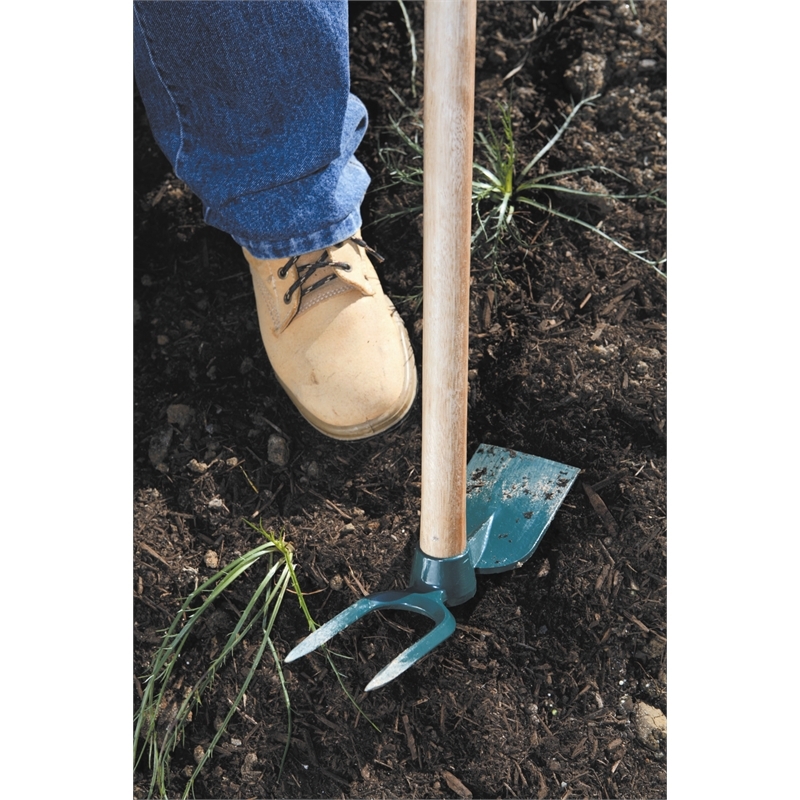 The Cyclone 2 Prong Hoe is great for breaking up soil, weeding, cultivating and making seed furrows.